Part of Fow Wow’s mission is to spread love. We spread love for our hometown and we spread a little extra love to local charities and non-profits. Currently two of our designs focus on giving back. 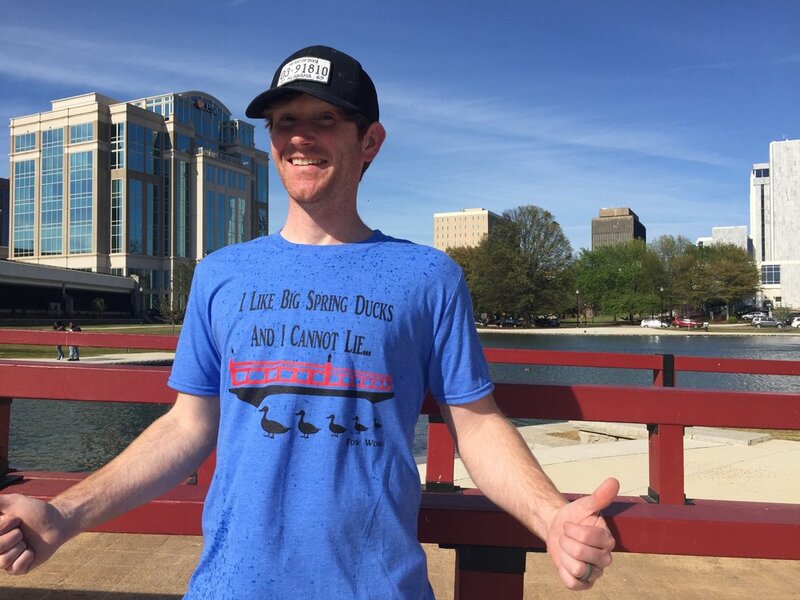 Our “I like Big Spring Ducks” Tee delivers proceeds to First Stop, Inc. a 501c(3) non-profit with a mission to empower the homeless on the path to sustainable, independent living. “Our Whisk You Were Here” Tee, supports His Way, a live-in Christian men’s drug and alcohol recovery center in the Huntsville area. We are inspired by helping others and by supporting local charities while showing pride in our communities. Let us know if you think we can work with a charity or non-profit you support. We would love to hear from you.